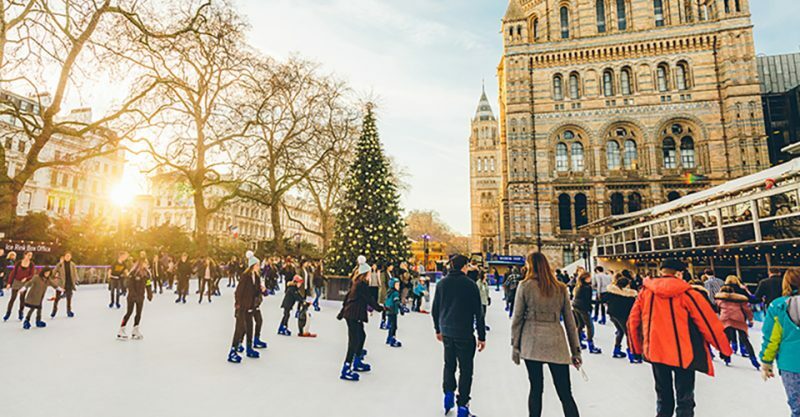 Our Top Christmas Attractions - You Need To Book Now! 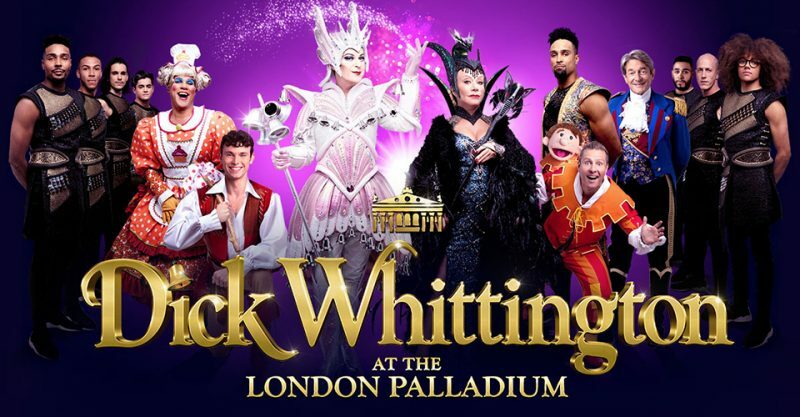 Enjoy a traditional pantomime this Christmas, with Julian Clary and Nigel Havers. Cue music, laughter and lots of audience participation. 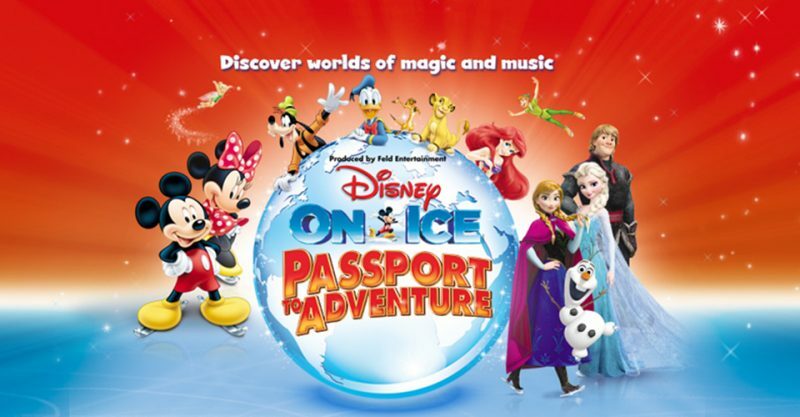 See all your favourite Disney characters in this ice spectacular, including old friends Mickey and Minnie Mouse and new stars Anna and Elsa from Frozen. 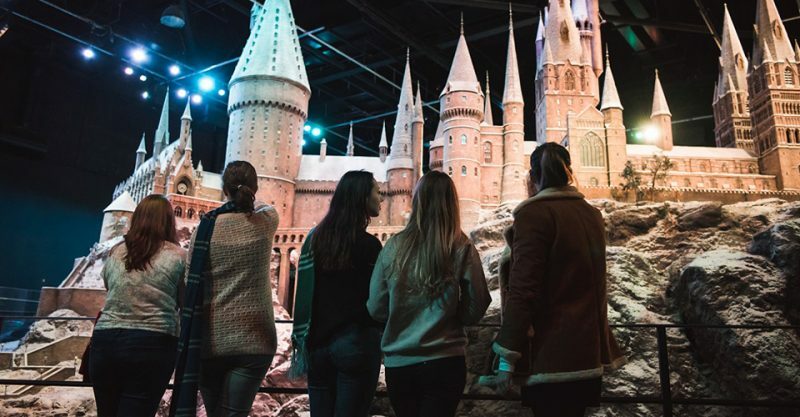 Winter has arrived at Hogwarts and the Harry Potter studio tours get a festive makeover with Christmas trees glittering in the Great Hall, flaming Christmas puddings on the long tables and a blanket of ‘snow’ over the Hogwarts castle. 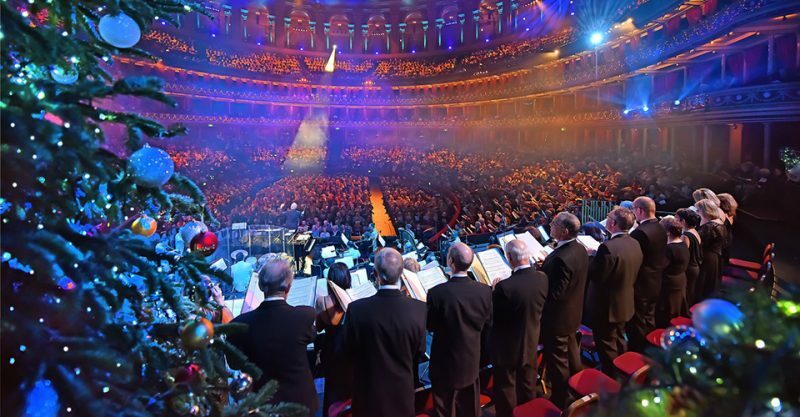 Raise the roof of the Royal Albert Hall with a festive singalong to all the Christmas classics and best-loved carols. From Away in a Manger to Santa Claus is Coming to Town, there’s a seasonal song for everyone. Glide into the festive spirit with a session of skating at the Natural History Museum’s open-air ice rink. 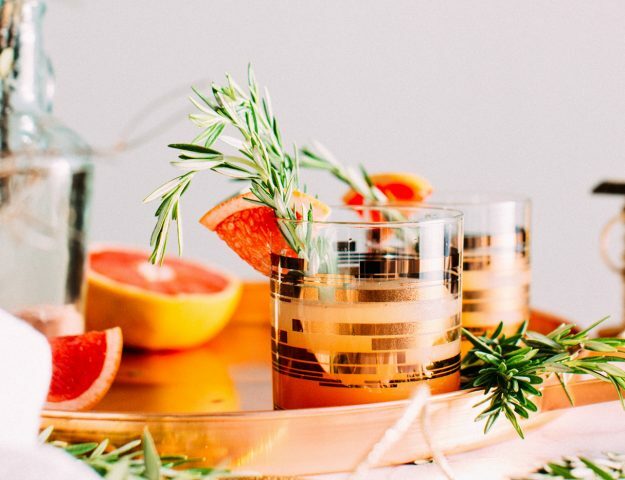 Twinkling fairy lights and a glittering Christmas tree set the festive scene whilst Hotel Chocolat’s rink-side hot drinks will make sure you stay warm. 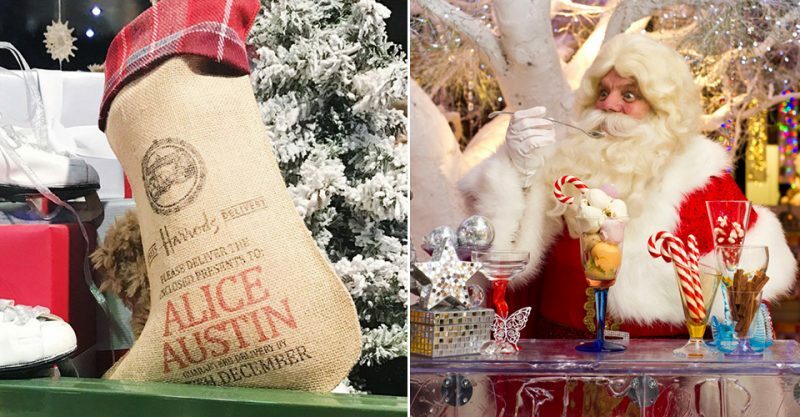 Meet Father Christmas and the Harrod’s elves at the world-famous shop. 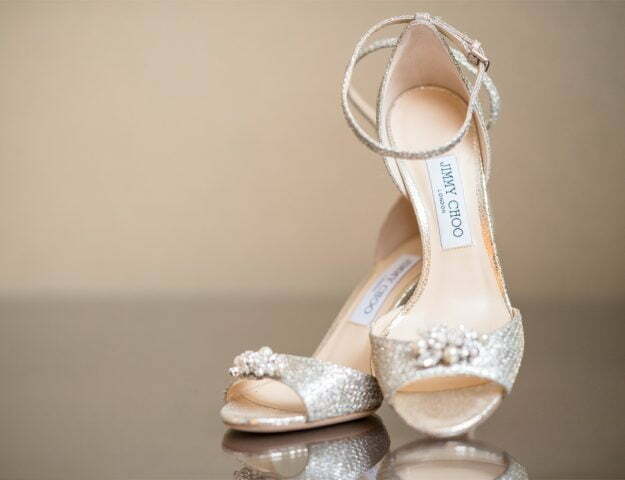 Undeniably, London’s finest grotto come Christmas, guest will leave with cherished memories and some great photo ops. 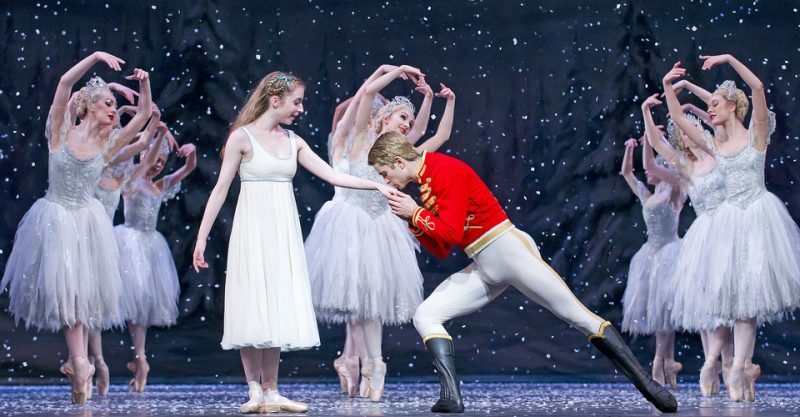 The whole family will enjoy this magical Christmas ballet. Prepare to be mesmerised by exquisite dancing, sumptuous sets and Tchaikovsky’s fabulous score. Will There Be A Hocus Pocus Sequel?